We’re back again this month with new discoveries and obsessions. Enjoy this peek into our team members’ interests, and we hope you find something interesting or useful in your own life! Here's what our team members are spacing out to this March 2019. One of the things I like to do in my down time is game. It's a super creative medium that can inspire and challenge. I feel that game creators and developers don't always get the praise they deserve. Currently I'm really digging No Man's Sky, a space traveling survival game that people were disappointed with when it first launched. Since then, improvements have been made that are positively resonating with gamers. Proof that all things benefit from consistent refinement. It finally happened. I need glasses. 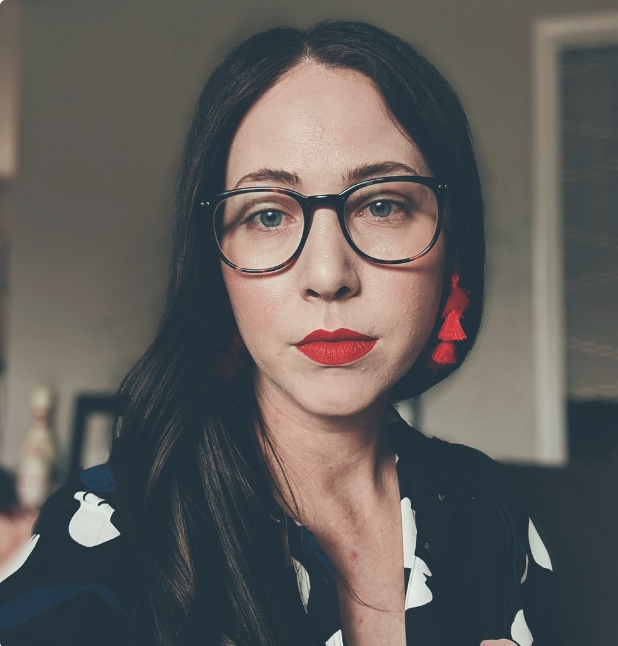 Not “need” like I’m blind without them, but “need” like “I had no idea the world was so crisp and clear!” After a few hours of coaching myself to accept this fate, and a few more hours of EyeBuyDirect’s virtual try-ons, I’ve now decided I want ALL the glasses! With their variety of styles, affordable frames and quick shipping, my eye glasses collection will soon be surpass my sunglasses. This will be our second Spring in a home with a yard, so I am set on planting an edible garden this year. After poring over tutorials, videos, and websites, I've settled on some super fun, delicious sounding, heirloom seeds from Baker Creek, like Cosmic Purple Carrots and Lemon Spice Jalapeño Peppers. Cross your fingers for my Green Thumb! Currently spacing out to the book, A New Earth by Ekhart Tolle. Such a good read on mindfulness and awakening our life's purpose. I've been listening to the new Kacey Musgraves album on repeat. She has a way of making country music sound really fresh and modern to me. Playing pinball on my phone. Medieval Madness is the best pinball machine ever invented! Read through past “What We’re Spacing Out To” posts and check back next month to see what our team is geeking out on then, or sign up for our newsletter below to get it delivered straight to your inbox.